Dryer Vent Cleaning Wethersfield CT 860-558-0395 Information about dryer vent cleaning, dryer vent repair, dryer vent installation for homes and businesses in Hartford, Tolland and Windham Counties. Dryer vent cleaning prevents dryer fires and a number of other home hazards. Wethersfield CT: The Wethersfield Dryer Vent Cleaning Wizard provides an important home service while speeding up drying time. Most dryer ailments, including increased drying time are the direct result of poor ventilation. Proper venting promotes maximum air flow for dryers to work safely and efficiently. 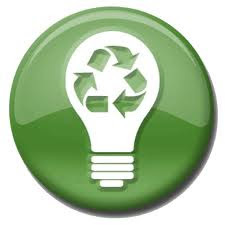 Dryer exhaust problems cause a dryer to work harder and longer, increasing energy bills and leading to a dryer fire. When heat and moisture are unable to escape laundry will take longer to dry. According to John Moffat, owner of Dryer Vent Wizard, many people believe increased drying time indicates a problem with the dryer. 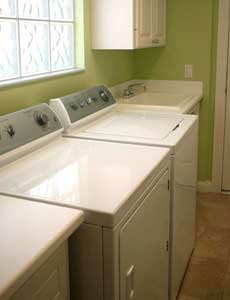 Even a new dryer will not work properly when connected to an inferior dryer vent system. Dryer vent repair or replacement is necessary in many cases where people use the wrong material like vinyl or flexible foil. These inexpensive vent kits are easy for homeowners to install but they no longer meet current safety standards. Dryer Vent Wizard (http://www.HartfordTollandWindhamCountyCT.DryerVentCleaningNow.com) will do a complete inspection and air flow analysis to spot problems and make necessary corrections. When the Wizard performs an inspection he is looking for several things including the length and path of the dryer duct to be sure it takes the most efficient route to the vent outdoors. Manufacturers usually suggest a length of no more than 15 feet with 2 elbows. If it is necessary to have additional bends in the duct work, then the length must be decreased in order to maintain efficient air flow. Short and straight are the rules to follow when installing a dryer vent system. Residents and business owners enjoy peace of mind when the Wizard works his magic. 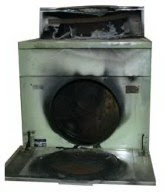 Poorly vented clothes dryers can cost an additional $300 per year to operate. John Moffat serves residents and business owners in Hartford, Tolland and Windham Counties. Visit http://www.dryerventcleaningwethersfield.com/ to learn more. Don't Forget Dryer Vent Maintenance this Fall! Are you sure your dryer vent is safe? Don't Let this Happen to Your Dryer!